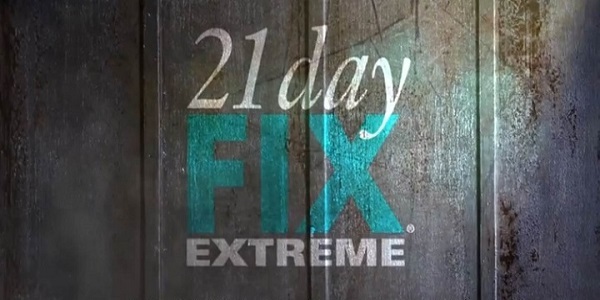 Coming in 2015, 21 Day Fix extreme is the new workout by Autumn Calabrese who adds the concept of extreme fitness with simple nutrition to get you extreme results in just 21 days. Autumn Calabrese states that it takes guts, intensity and try to achieve best fitness results. She has added faster approach to portion control and fitness in the upcoming 21 Day Fix Extreme workout. The workouts are going to be harder than there were in original 21 Day fix, but will still be 30 minutes long for 21 days. So it is the best way to advance your fitness in shortest amount of time. All of these seven workouts will move your body in a way that you get six packs, sinewy arms, ripped shoulders, and toned legs results. Plus the portion control is still maintained to help you blast the extra fat and give you that final push to achieve the hard body you always wanted. You will also get a modifier option for the workouts and Autumn will always be there to guide you through the routines. 21 Day Fix Extreme is best for those who are graduates of 21 Day Fix, pro-athletes or who have taken up high intensity workouts before as well. The workout is coming soon to get you out of the pesky pounds. If you are ready to join Autumn in 21 Day Fix Extreme, then stay tuned!